Female entrepreneurs are an undeniable force in the global economy. Yet businesses owned by women have historically attracted much less capital than those of their male-owned counterparts. Although the number of women who apply for and obtain equity capital has increased in the past few years, progress has been slow. According to the U.S. Department of Commerce, women are less likely than men to use venture capital as a source of business funding. * Why this disparity exists isn’t entirely clear. Experts have suggested various possible reasons. Women lack experience in the equity markets. Women are not as experienced and therefore not as skilled as men at presenting their case to investors. This situation is very similar to what women experienced 10 years ago in terms of gaining access to credit. Lenders and investors alike want to see solid business plans that include realistic revenue, cost, and profitability projections. Women need to gain visibility in the right networks. Knowing people in the right places and feeling comfortable tapping those resources is essential. These networks often include accountants, attorneys, fellow business owners, and mentors who can assist in crafting business plans and making referrals. The National Foundation of Women Business Owners found that two thirds of the proposals that receive serious consideration by institutional investors come through referral networks. Not all businesses are candidates for equity investment. Women’s businesses tend to be concentrated in the retail and service sectors — areas that traditionally have received few venture capital or angel investor dollars. Traditionally, high tech, software, and biotech are the types of sectors that have delivered the significant rate of growth that venture capitalists seek. More women, however, are learning how to pursue equity capital and some investors are beginning to take women-owned businesses more seriously. The increase of women in decision-making positions in traditional equity investment firms is also helping to make a difference for women business owners. A willingness to give up/share management control — nearly three quarters of women who have equity capital were prepared to give up day-to-day control of their businesses. Strong management teams — a critical factor investors consider when evaluating proposals. The ability to project leadership qualities/marketing expertise — venture firms screening deals look for a certain leadership style. Strive to be seen as the CEO of an entrepreneurial enterprise and present a clear business concept and realistic marketing plan. Persistence — women who have received equity financing contacted an average of 15 funding entities, while those who are still seeking funding have contacted fewer than 11 sources. Today, venture capitalists have an increasing awareness of — and respect for — the different leadership styles exhibited by male and female entrepreneurs. Indeed there is growing recognition that women are fully capable of leading profitable, fast-growth firms. Women-owned businesses are as financially sound and creditworthy as the typical U.S. firm, and they enjoy success rates that are higher than average. Women-led enterprises are less likely than those owned by men to rely on money invested by venture capitalists. Experts believe that women’s lack of experience in the equity markets and in gaining visibility in the right networking circles have contributed to women’s limited success in obtaining equity capital. 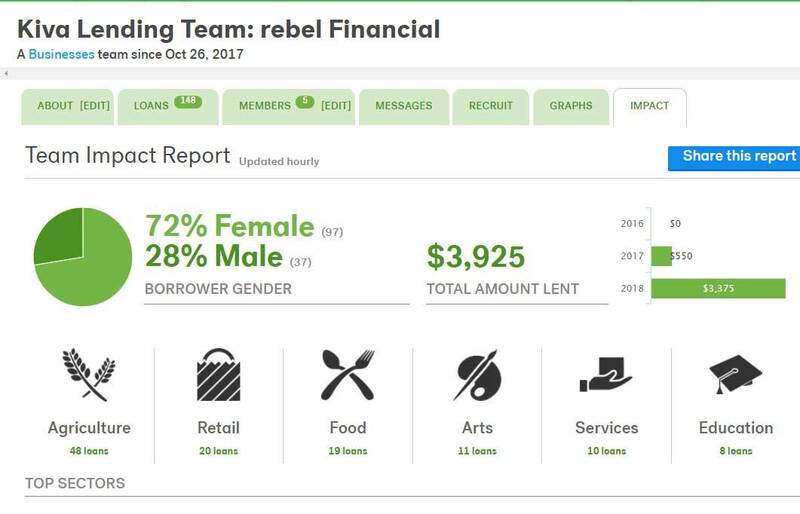 To improve their chances of receiving funding, women business owners should develop their leadership/marketing qualities, build and maintain strong management teams, and be persistent and thorough in exploring all financing options available.